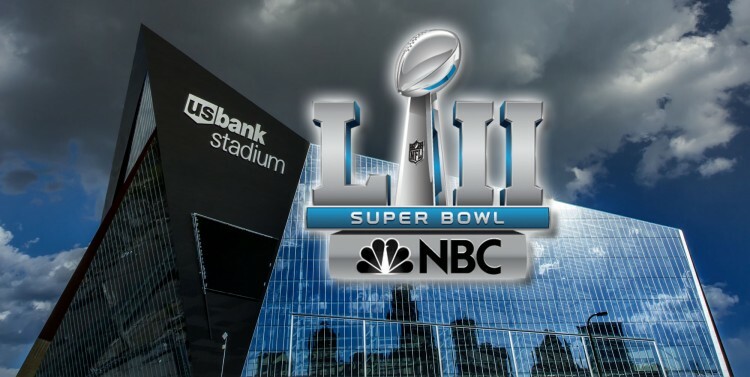 The game is being broadcasted on NBC this year and is being held at US Bank Stadium in Minneapolis, Minnesota, which is home to the Minnesota Vikings. Believe it or not, this is a rematch of Super Bowl 39, but the only thing that is the same is that Tom Brady is still the quarterback of the Patriots, along with Bill Belichick still being the head coach of the Patriots. Streaming the Super Bowl can be done on a variety of Apple devices. According to CNET, NBC is starting its free stream of Super Bowl coverage at 12 PM ET. The stream will not end until after post-game coverage, which will then be followed by a new episode of This Is Us. Users will not have to sign in and verify with a TV provider. It will simply be a free stream of the Super Bowl and its before-and-after coverage. NBC Sports app: Download the app on your iPhone, iPad, Apple TV or go to their website on a Mac and access the free stream from there.